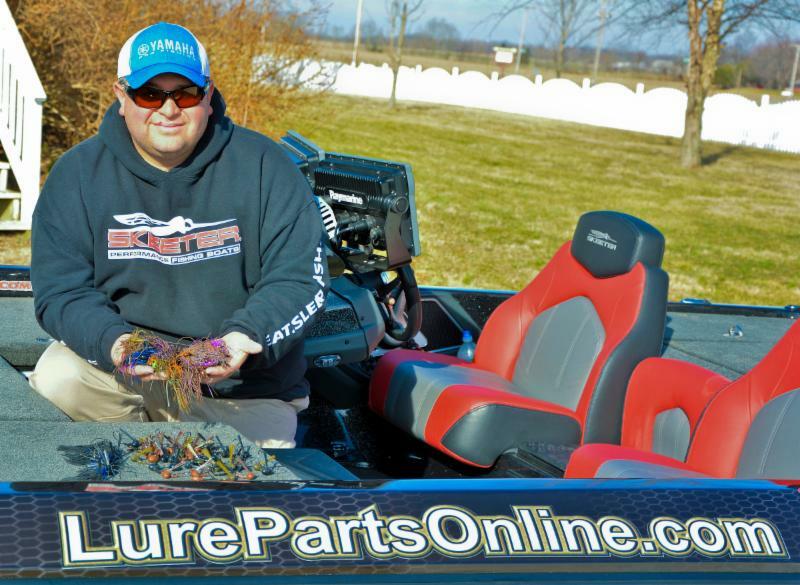 LurePartsOnline.com has teamed up with Bassmaster Elite Series angler Bill Lowen. Our goal with this partnership? To bring you the latest and greatest lure making and tackle tweaking products along with tournament tested information you can rely on to help you put more fish in the boat. In short, to provide you with the extra edge you are looking for.